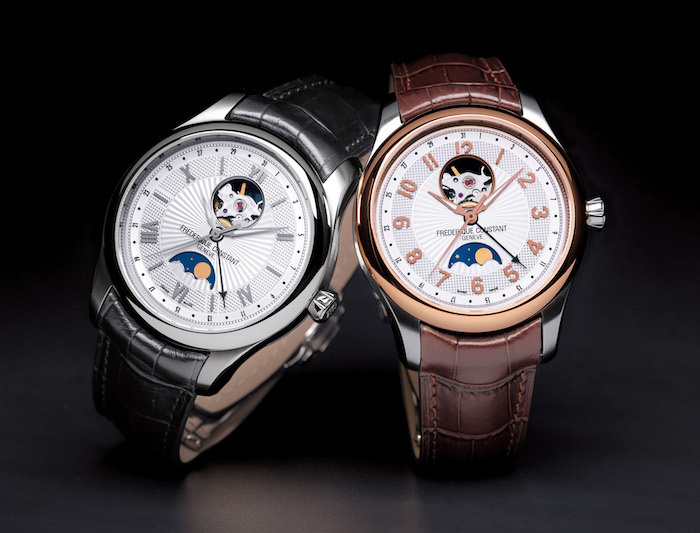 Based in Geneva, Frederique Constant is among the most attractive and accurate timepieces in the world. 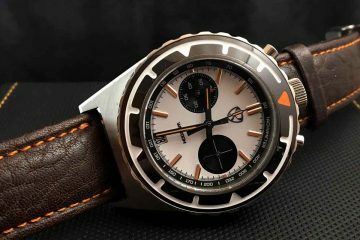 This is a direct result of the exclusive movements the company has created and utilizes in its own watches. This includes movements that are self-winding as well as mechanical watches that are tested and certified to be accurate. It is the intent of the manufacture process to create some of the most innovative and accurate watches on the market. It is why the company is constantly looking for new ways to create movements that will push the envelope for the watchmaking industry and find new ground for even more accurate timepieces. Their research and development is never at a rest. 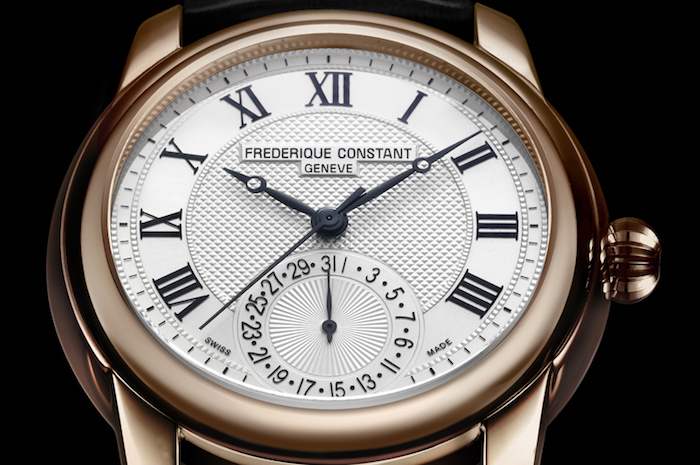 Every Frederique Constant watch goes through different phases between the original thought to the release of the watch. At every point, multiple personnel are involved in making sure as much thought and expertise is poured into every watch as possible. 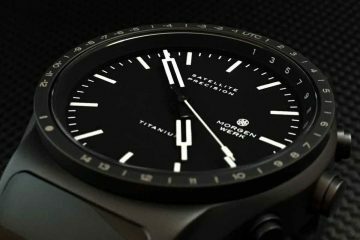 The discussion of a new watch can come from several sources, but it is ultimately the design staff that will have the say on which of the watches they develop. From this point, high tech computer software is used to create the idea into a concept that can be built if approved. 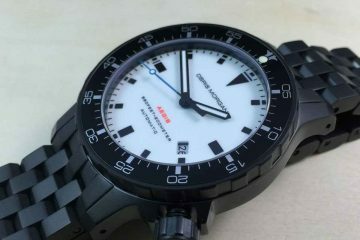 Once approved, the prototype of the watch is produced. With the prototype built and approved, it is time for the actual watch assembly to begin. The manufacture plant for Frederique Constant is also the world headquarters. It is as such that the site offers the ability to create everything from the dials and arms to the movements themselves right there on site. The process takes time, because every piece is inspected thoroughly before it is approved to be used in the production of the watch. Built by hand, every Frederique Constant watch is lovingly cared from. All the components are put into place and secured in a way that gives the watch durability while still remaining beautiful. It is because of this you can rely on Frederique Constant watches to last a lifetime while still maintaining the attractive timeless quality that made it appealing to begin with.